Best moment this week: Lincoln started crawling! Weekly Wisdom: Don’t forget to eat. Milestones: No milestones this week. I go back to the doctor Wednesday, so I’ll here the heartbeat again then. 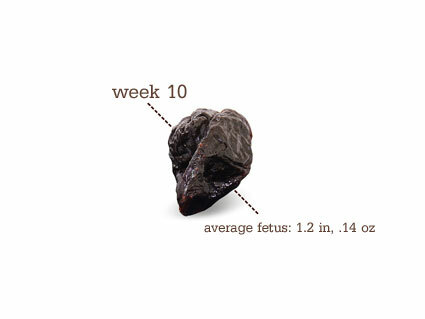 Also, I’m almost out of the first trimester! Time is flying by. 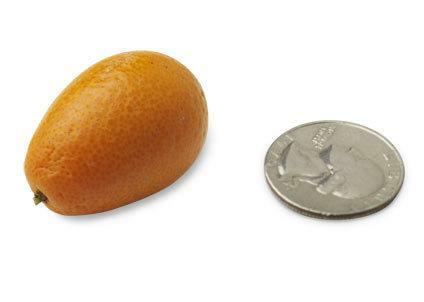 Baby is now about the size of a prune or a kumquat. “He’s swallowing fluid and kicking up a storm. Vital organs — including his kidneys, intestines, brain, and liver (now making red blood cells in place of the disappearing yolk sac) — are in place and starting to function, though they’ll continue to develop throughout your pregnancy.